Re: අසිරිමත් සුබ නව වසරකට ආසිරි ! 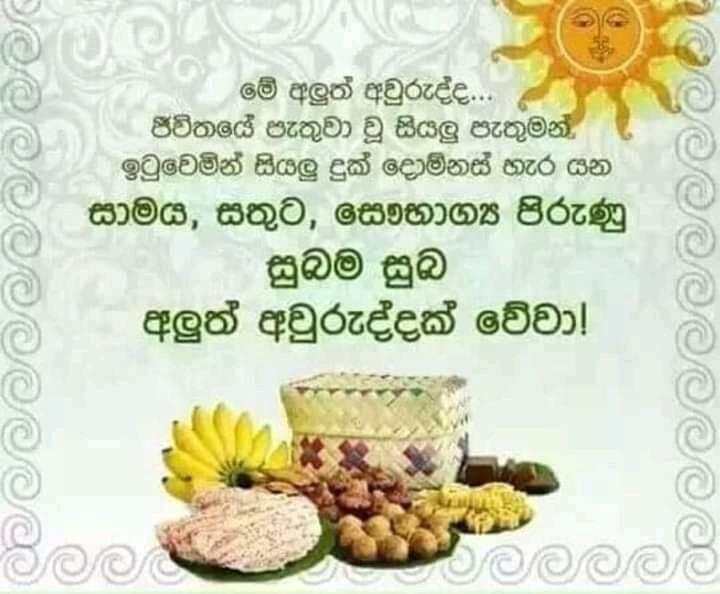 Wish you happy niw year Kith ayya and all forum members...may your portfolios cherish with green in 2019..
May all of your Dreams come true.Wishes for fabulous year. 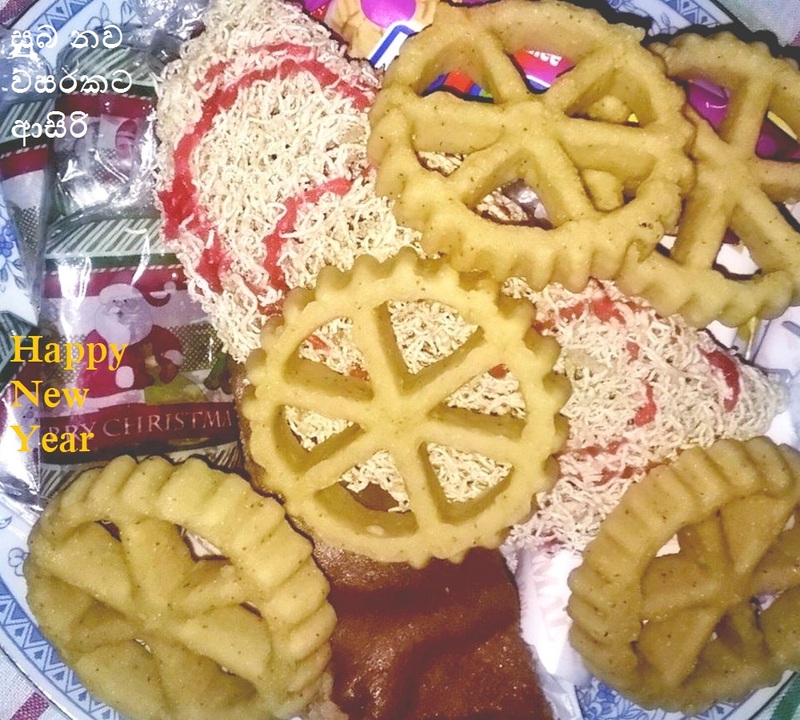 සුබ නව වසරක් වේවා !!!!! සුබ සහ වඩා පලදායී නව වසරකට ආසිරි පැතුම්. 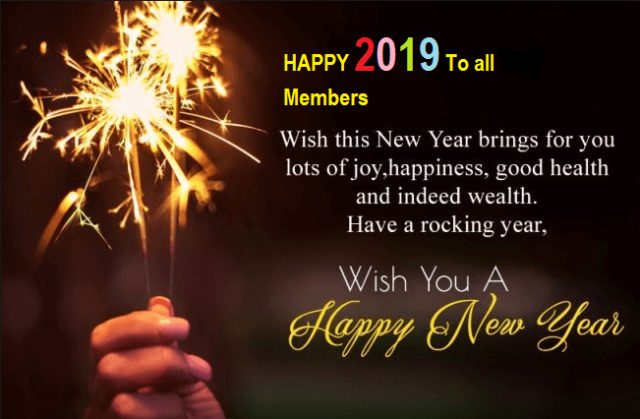 Happy New Year to all Sentiment al Investors. The only Solar festival of a Lunar based culture. Please look after your digestive systems as we wouldn't want any diarrhea or for that matter any constipation around here. So go easy on the aahsmee . නව වසරේදී සැමට තෙරැවන් සරණයි! Wishing you all a happy, healthy prosperous New Year. නව වසර ආදරය,සතුට පිරැණු සියලු පැතුම් ඉටුවෙන නිදුක් නිරෝගී වසරක් වේවා ……..!!! Wish you guys happy and greenish new year!!! !